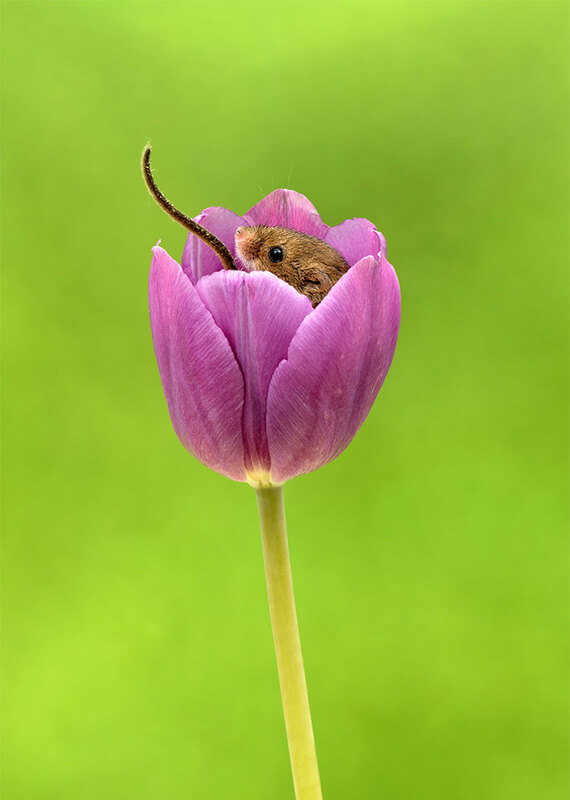 I thought these mice were so cute in their tulip poses, more about the photographer and more photos here. They are so adorable! 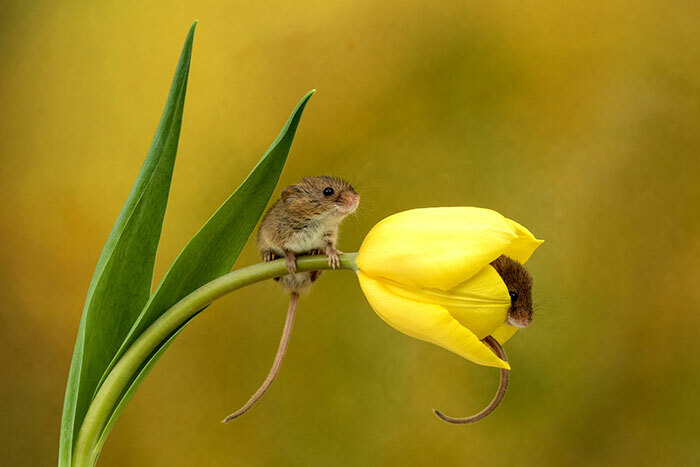 I love those tiny mice. I do like mice, I used to rehabilitate and release injured wild mice at my old house (also helped out the odd pigeon and sparrow). 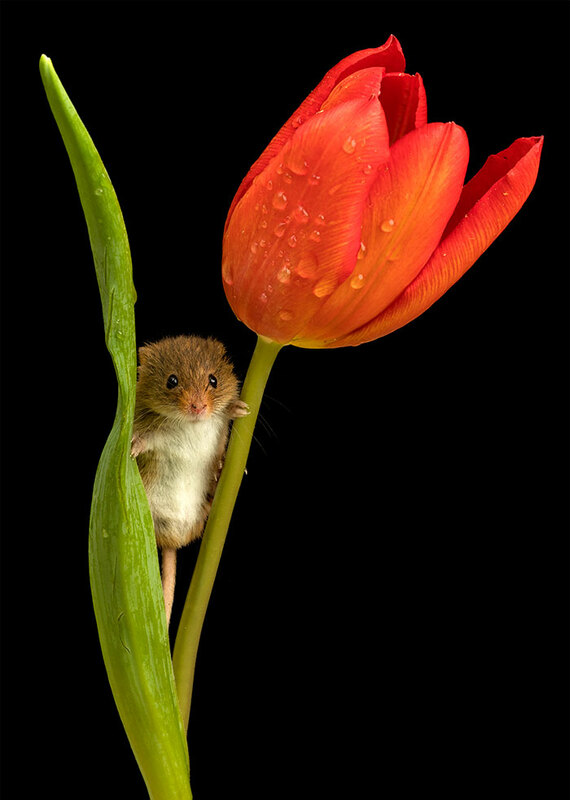 I’ve had mice as pets in the past too (ones my sister brought home from breeders), lovely animals. Aww, they remind me of my wee Pip! Mice Problem, What to do???? ?